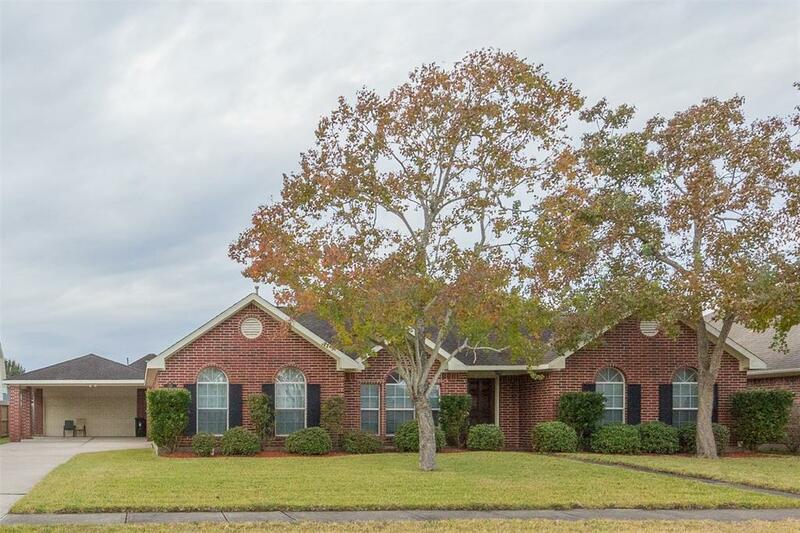 Beautiful home in The Meadows. 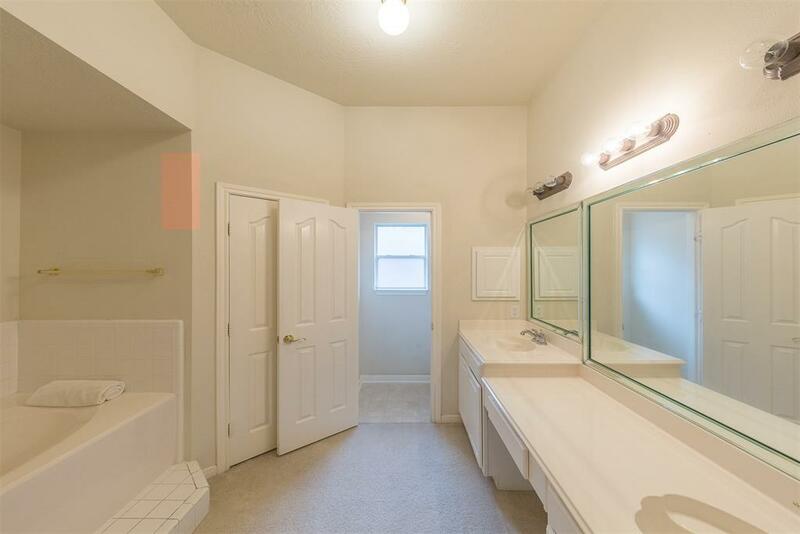 Desired floor plan that NEVER flooded. 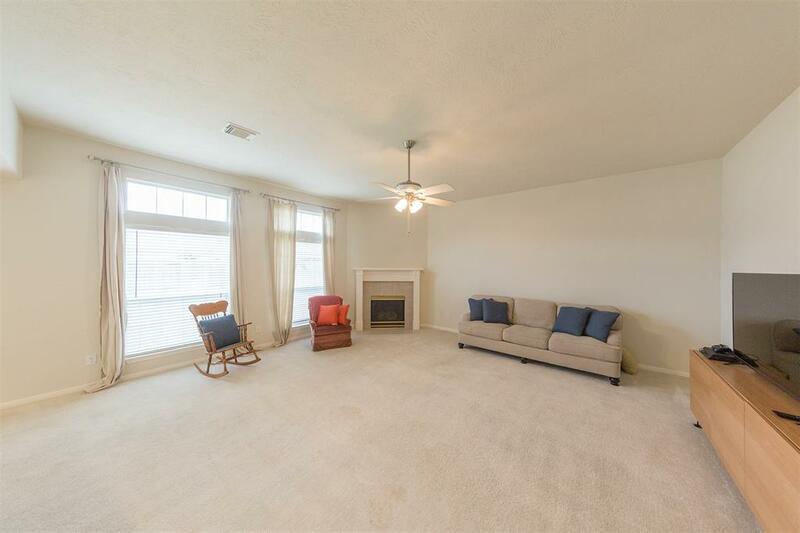 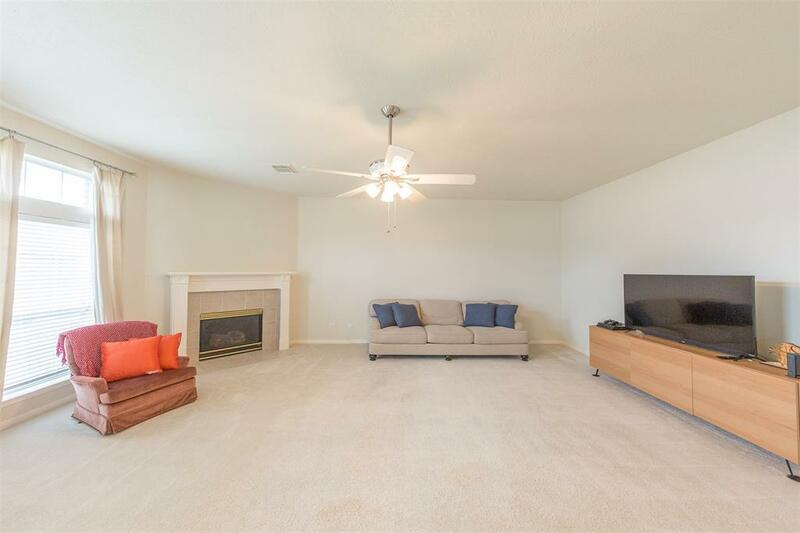 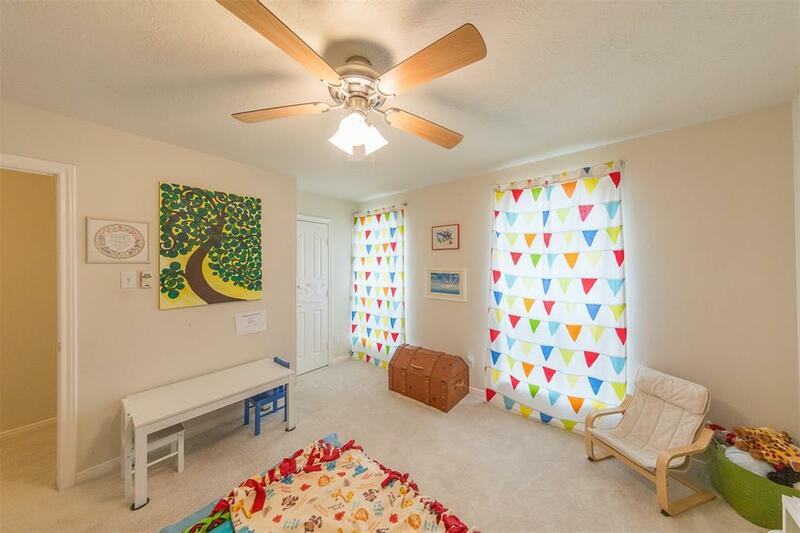 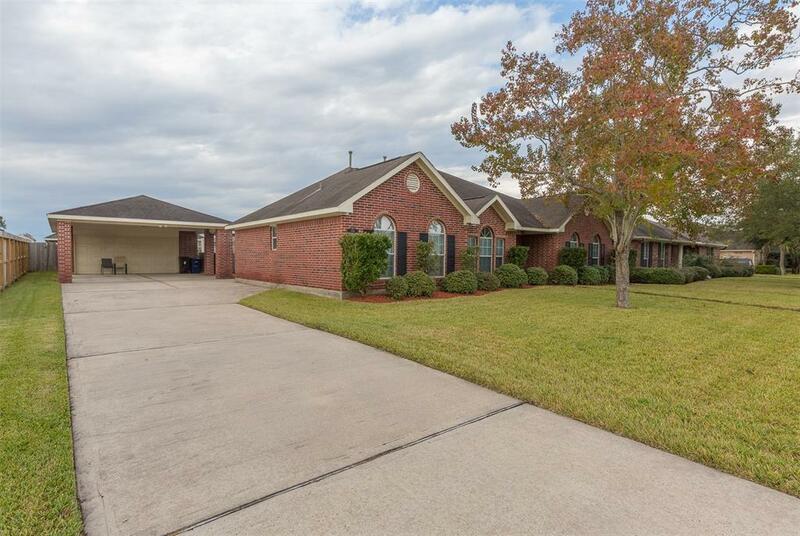 This home offers high ceilings with an open floor plan from the kitchen to the family room. 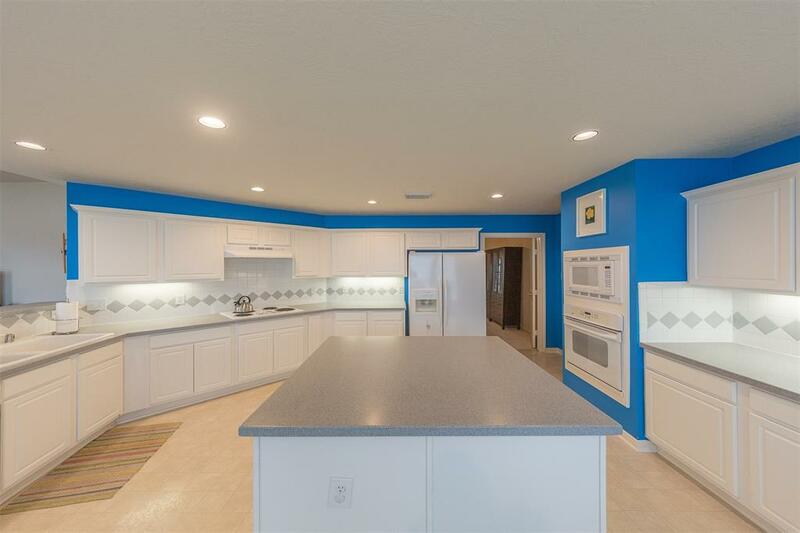 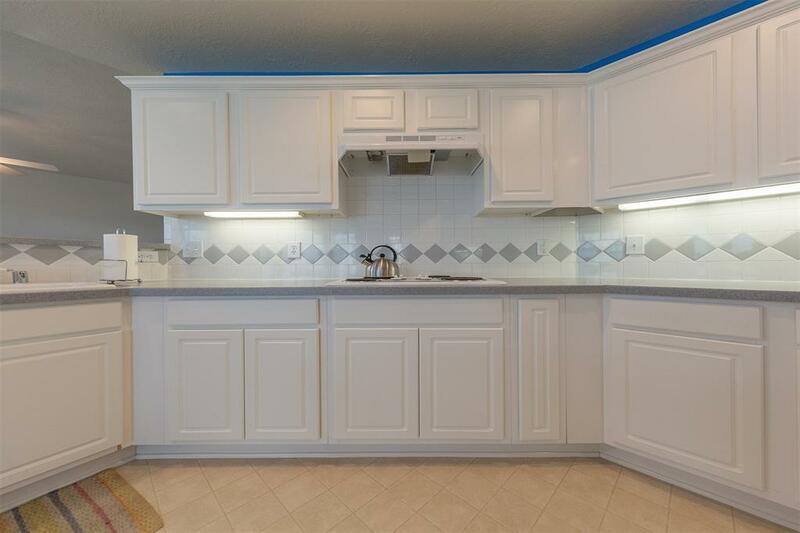 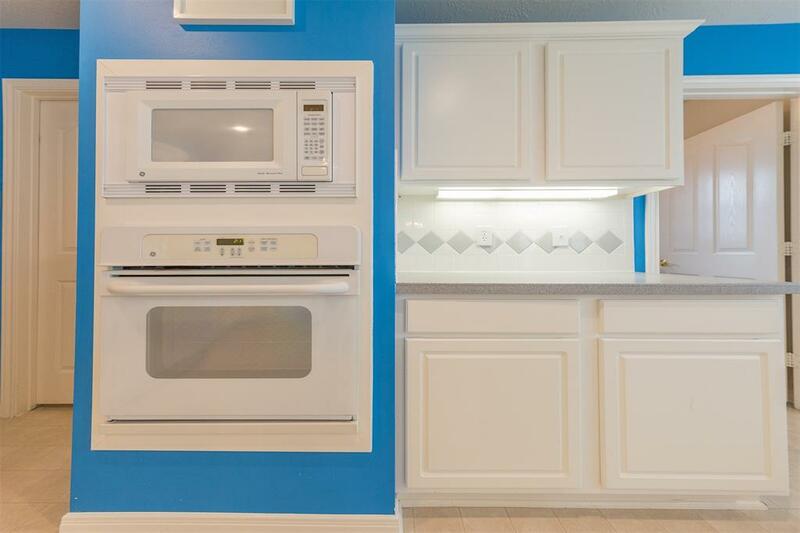 The large kitchen has a huge pantry, extended breakfast bar and island. 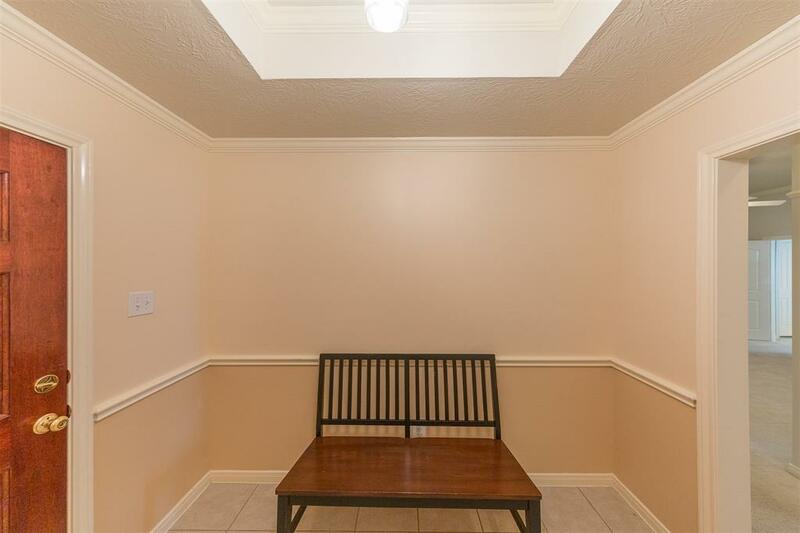 Elegant dining room has crown molding. 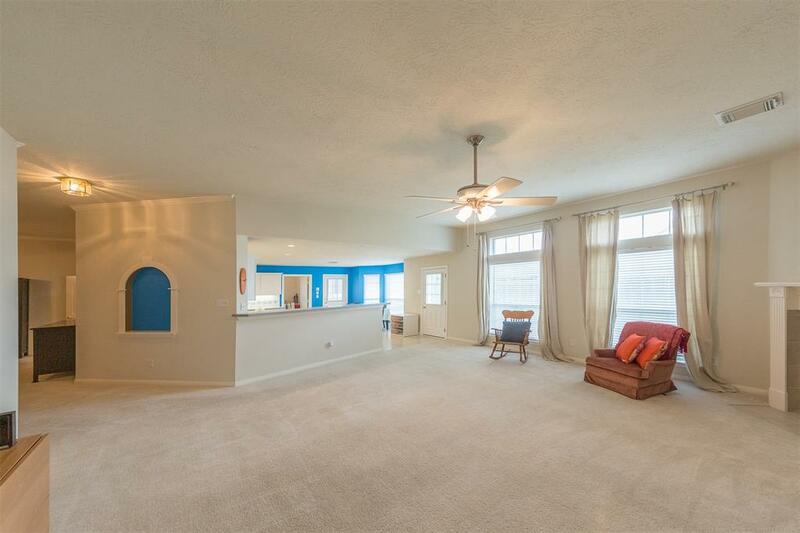 Grand owners suite is spacious. 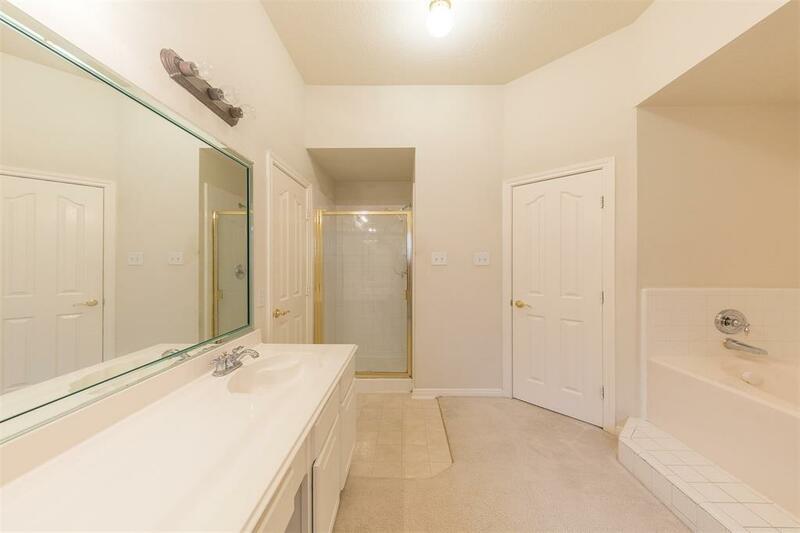 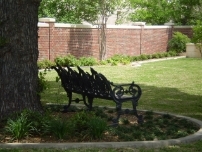 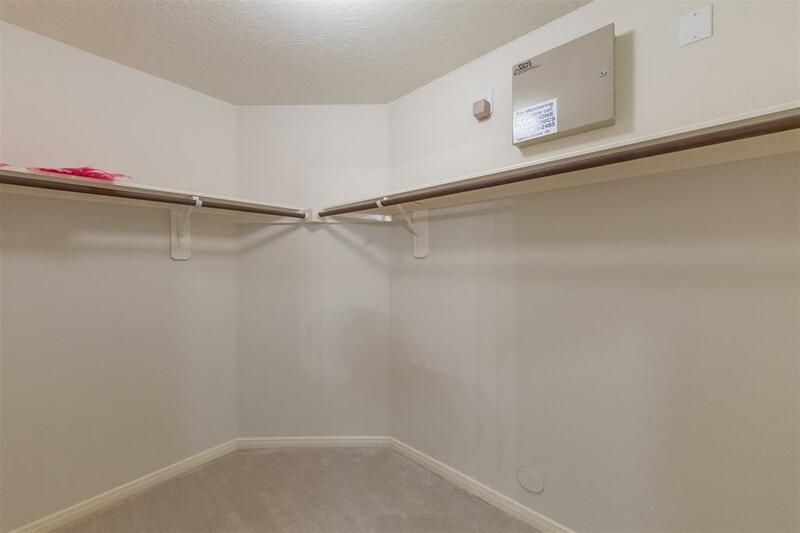 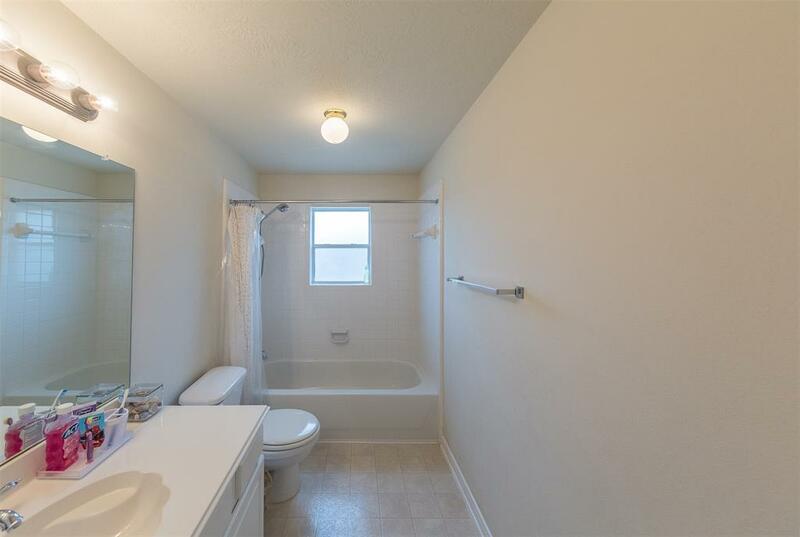 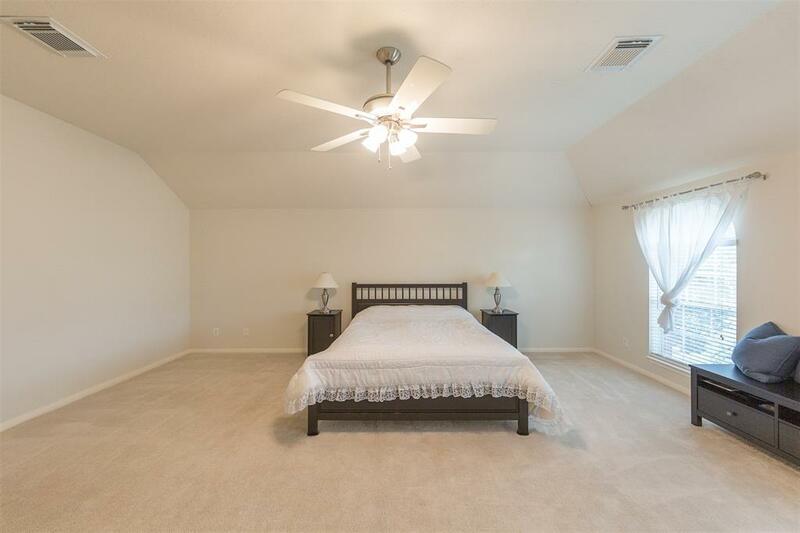 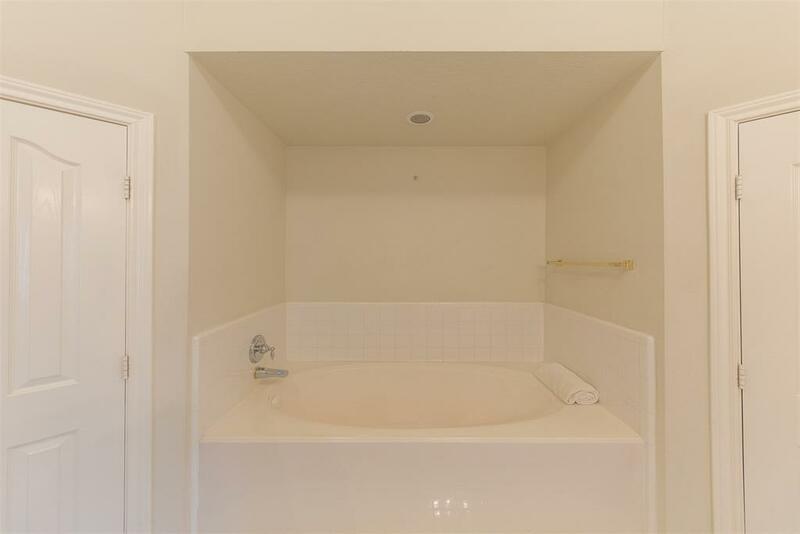 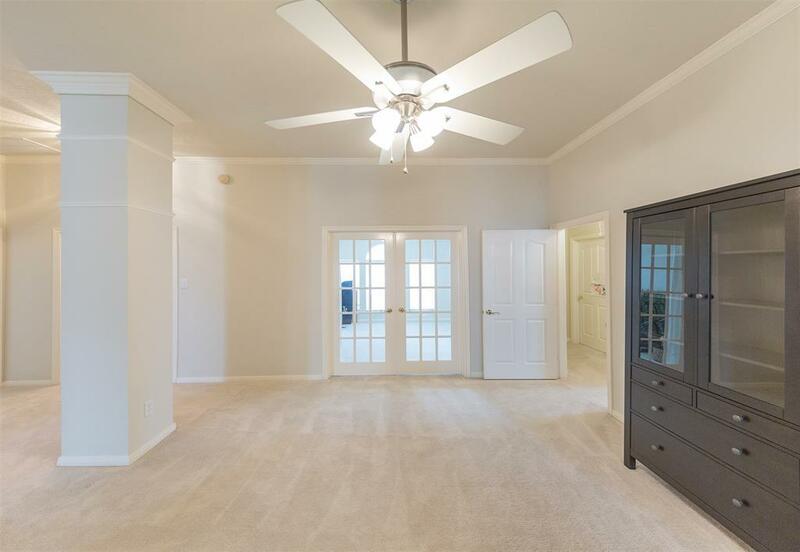 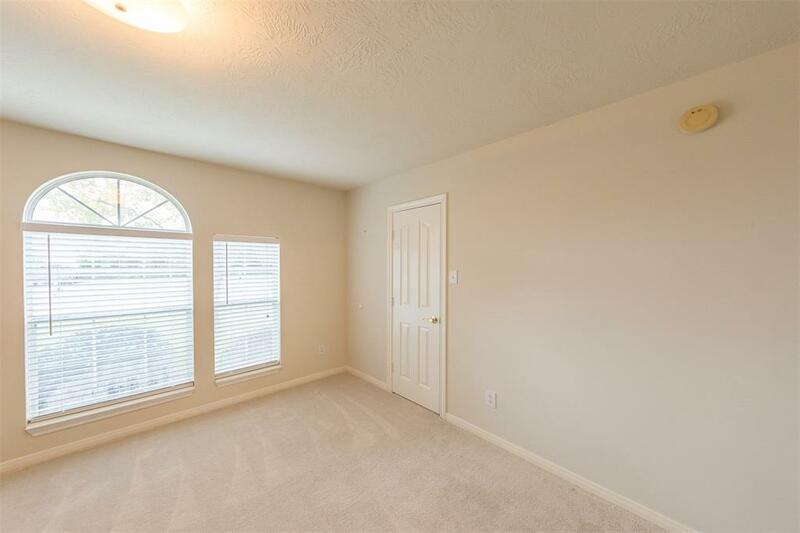 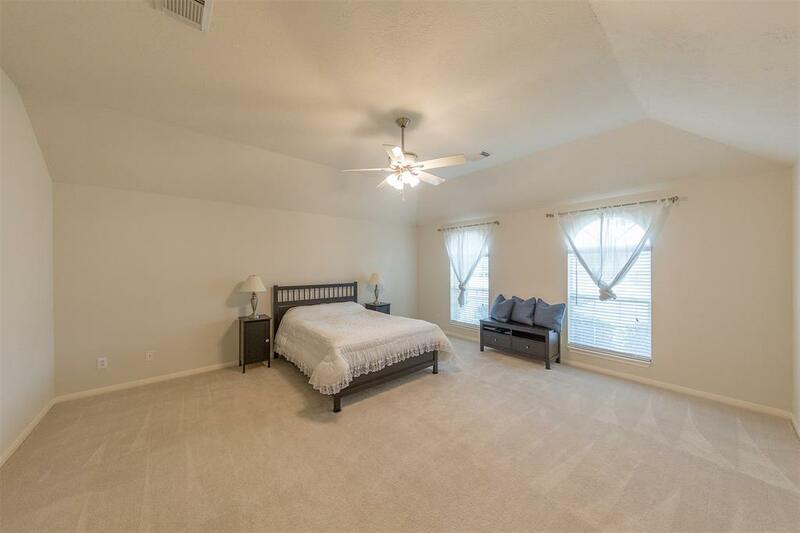 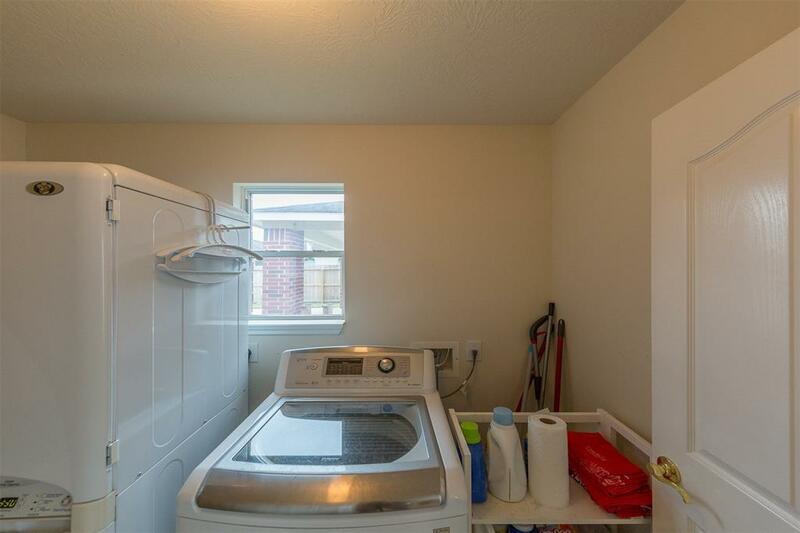 Luxurious larger soaking tub, separate walk-in closets, double sinks, and separate shower in bathroom. 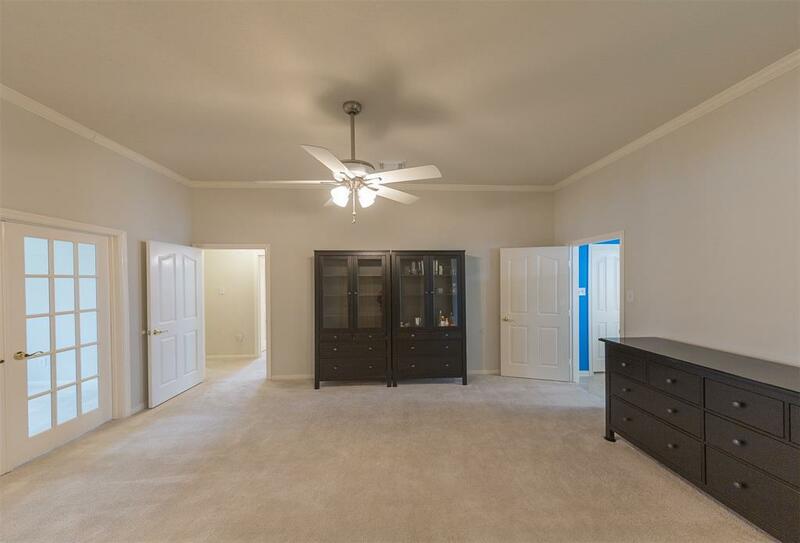 The 4th bedroom is currently being used as an office with French doors and a closet. 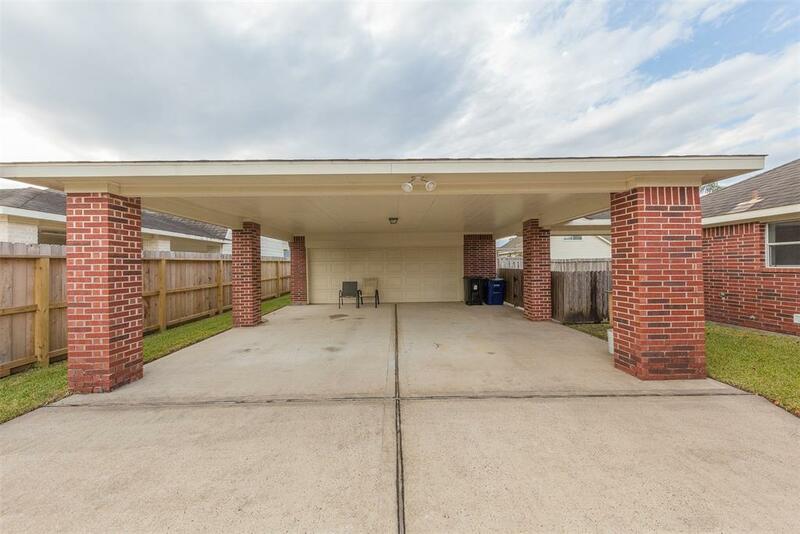 There is a work area in the 2 car garage with 2 car porte cochere. 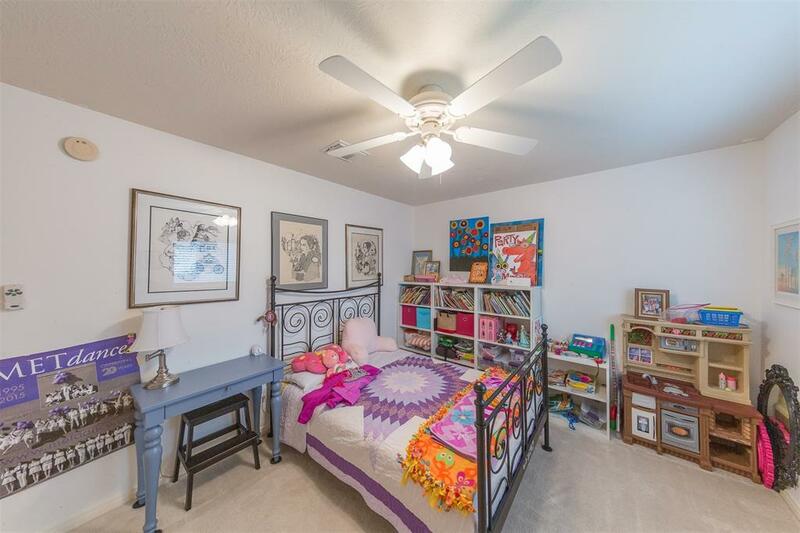 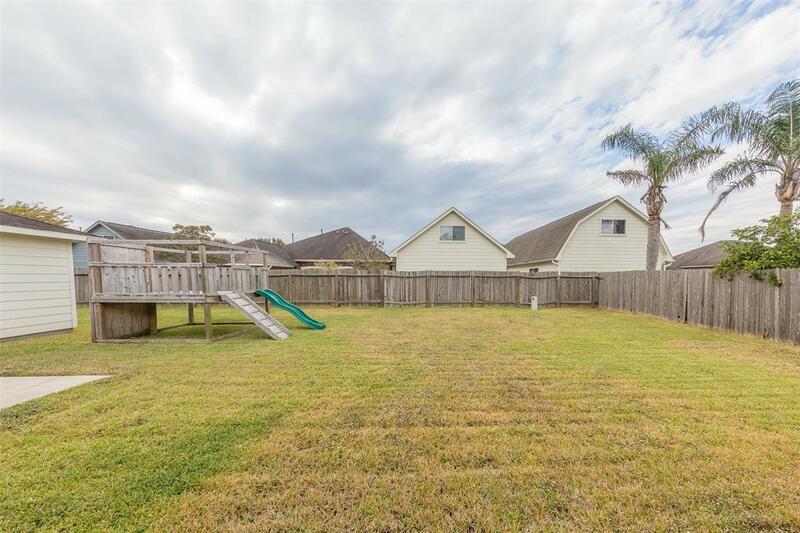 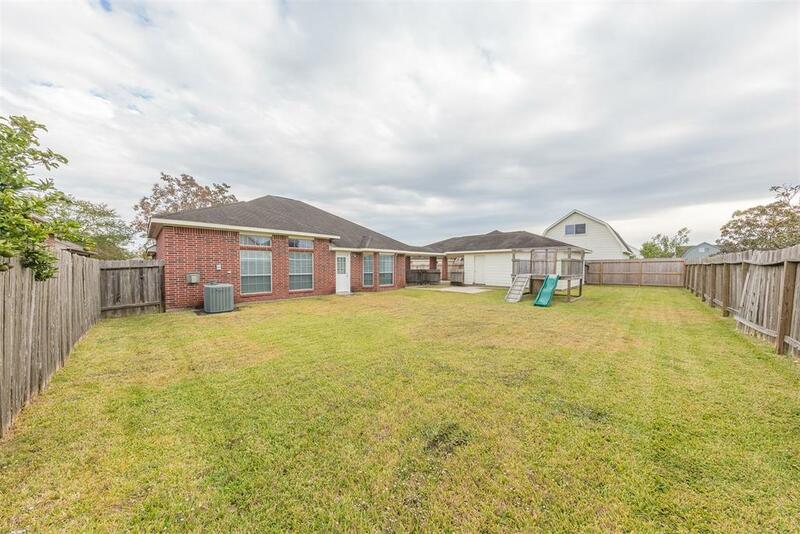 Close to sought after CLEAR CREEK ISD schools. 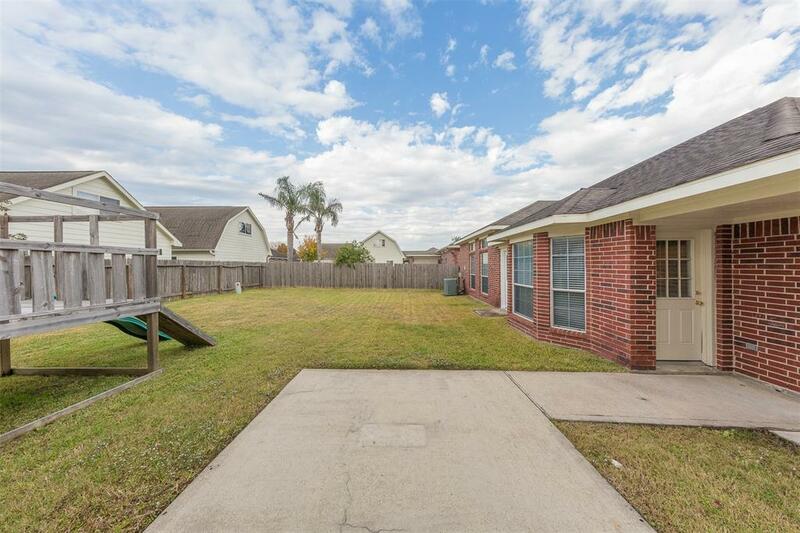 Easy access to I-45. 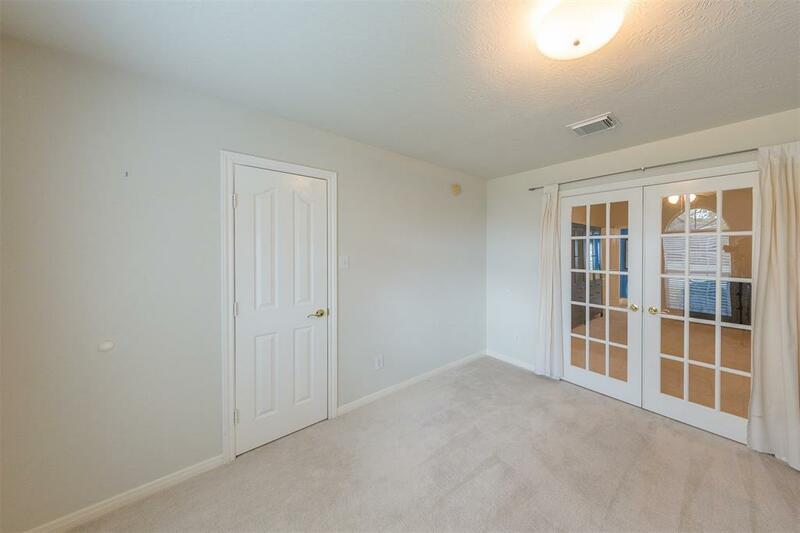 Ready for a fast move in if necessary.